BGS 48 - Give Black Women Their Due! | Black Girl Squee! 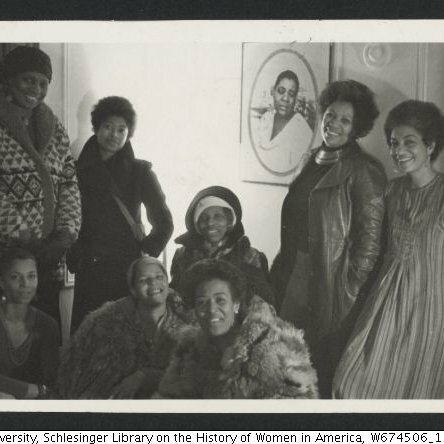 BGS 48 - Give Black Women Their Due! 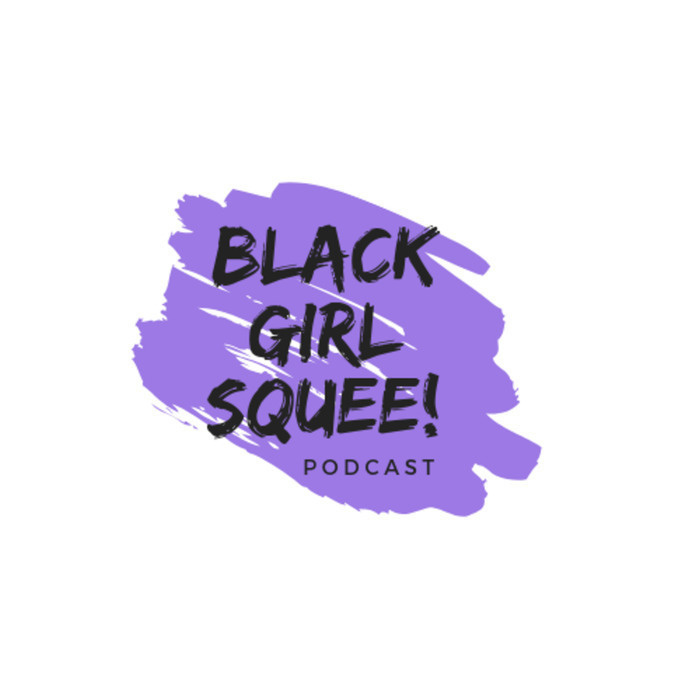 Inda and Didi return with a new episode of Black Girl Squee! This time we're covering Oscar Buzz for Dee Rees and Tiffany Haddish, Rihanna's new road, Aja Naomi King's new makeup deal and more! Intro/Outro is "honestly" by Lalah Hathaway.